Absolutely Fitness is a fantastic new gym with all the equipment you would need for a great workout! 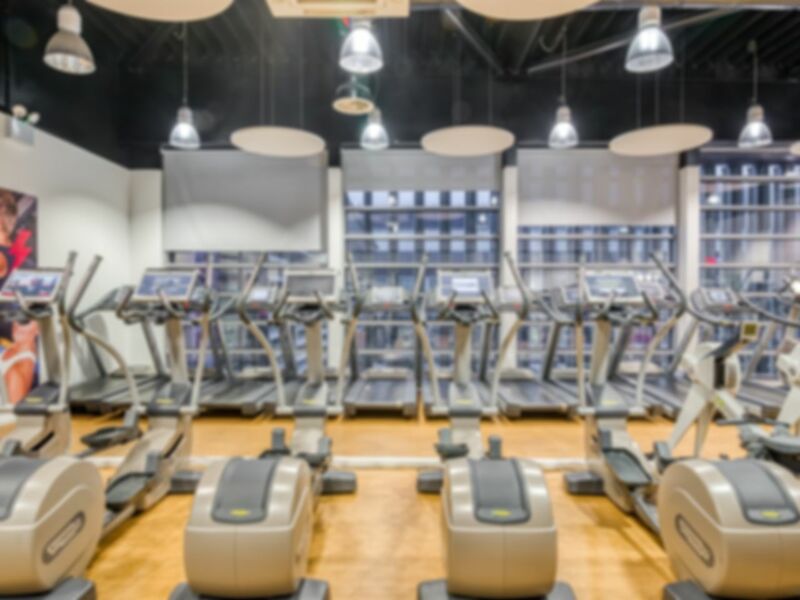 Facilities at Absolutely Fitness include treadmills, bikes, rowers, steppers, cross trainers, fixed resistance machines, Freeweights, smith machine etc. There are changing rooms and shower facilities, disabled access, qualified trainers on hand. Please note that classes are included in the pass! Absolutely Fitness is located off of Langley Road and the nearest train station is Langley. Great yoga class at Langley, totally relaxing and had such a good stretch and great calmness throughout! Fabulous spinning classes by Jo at Langley. Gives you a full body work out yet keeps it fun and motivating. Great work out!! Langley’s spinning classes are awesome. Jo puts in lots of variety in each classes so I can attend 3 times a week and each class is different. It keeps it interesting & fun!! There is always lots of choice for equipment at Langley. It is clean and well kept & staff are very friendly! Spacious training area with decent equipment. Dedicated stretch area which is great. Natural light which I really like as some gyms are underground. Staff friendly. Langley spinning classes with instructor Jo are fabulous. She has such drive and energy pushing us to have a great work out! Great motivation and pushes us to our limits!